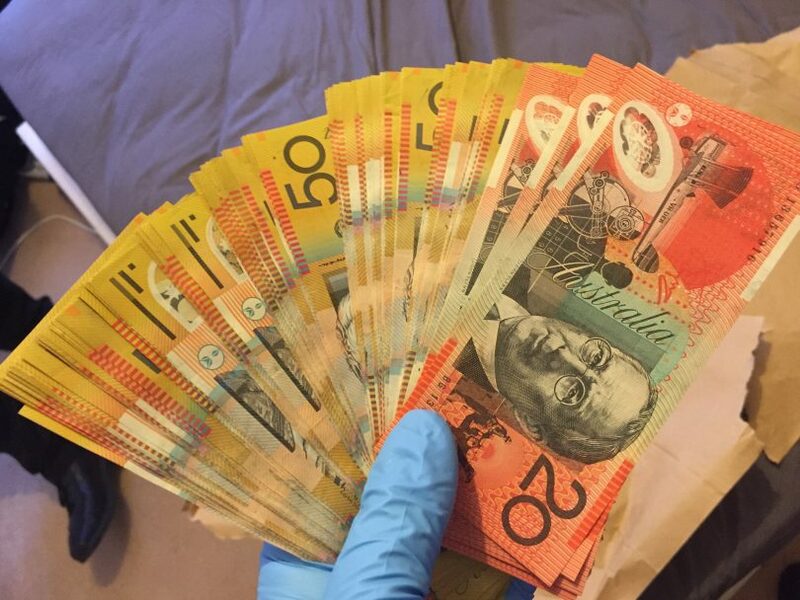 Cash, suspected as being proceeds of crime, seized by Taskforce Nemesis detectives on Friday. Two men will face court today on firearms, drugs and stolen property charges after raids by Taskforce Nemesis detectives on Friday and Saturday. On Saturday, Taskforce Nemesis seized a number of stolen property items, including six rifles and over 1000 rounds of ammunition, and drug items from a residence in Flynn on Saturday when they executed a search warrant in relation to a recent burglary. 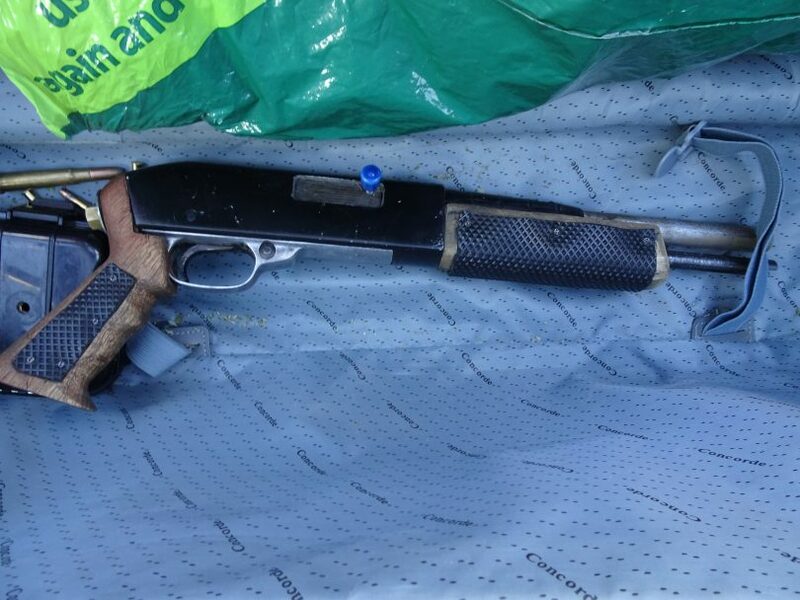 A man, who was also wanted on a first instance warrant, will face the ACT Magistrates Court today on firearms, drugs and stolen property charges. Taskforce Nemesis detectives also executed a search warrant on the home of an Outlaw Motorcycle Gang associate in Banks on Friday about 11.30 am after police had responded to an incident. 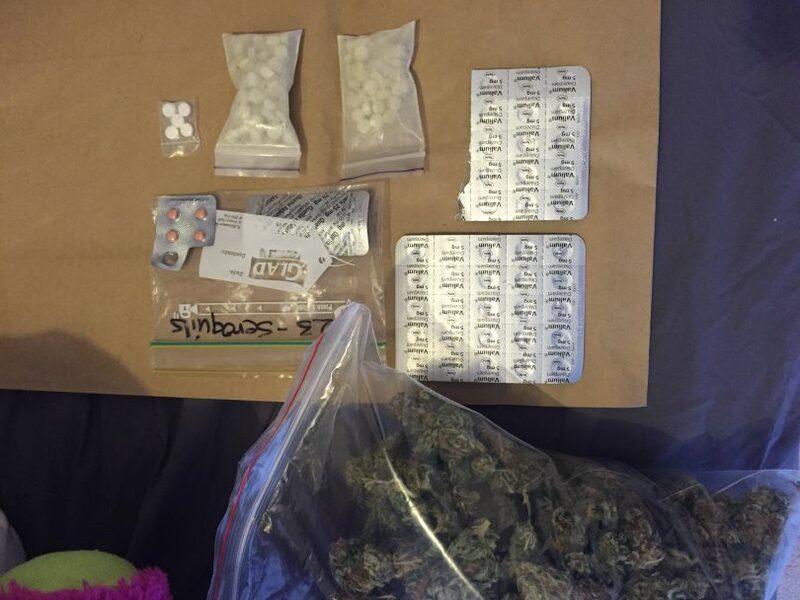 Police seized a sawn-off rifle and ammunition, traffickable quantities of drugs including cannabis and MDMA tablets, prescription medication and cash suspected to be proceeds of crime. A 25-year-old Banks man will face the ACT Magistrates Court today to answer firearm and drug charges. Crime Manager Detective Sergeant Mark Steel from ACT Policing Criminal Investigations said this was another excellent result for Taskforce Nemesis and demonstrated ACT Policing’s commitment towards combating serious and organised criminal activity. “Disrupting and dismantling the criminal enterprises of Outlaw Motorcycle Gangs and their associates is ACT Policing’s number one priority,” Detective Sergeant Steel said. Police are urging anyone who may have any information relating to Outlaw Motorcycle Gangs and associates to contact Crime Stoppers on 1800 333 000, or via the Crime Stoppers ACT website. Information can be provided anonymously.